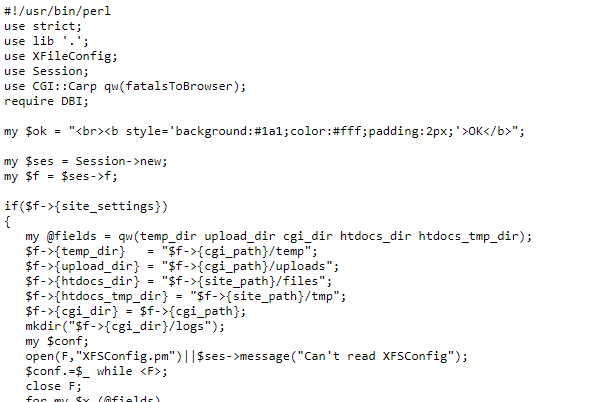 When I access the install.cgi page, it shows the source code. - I copied the files to the correct location. Are you sure you install the files in the correct folder?